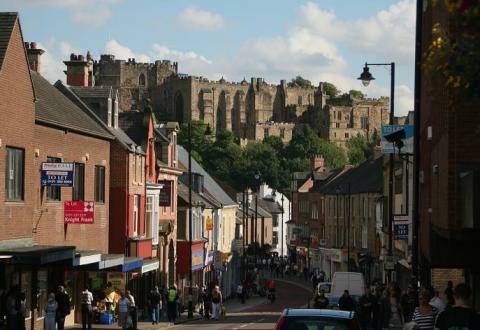 We have been advised by Durham County Council that the works on North Road and Millburngate will be completed by the end of April and that buses will return to normal routes in Durham from May Day Bank Holiday on 1 May. The works on the southbound side of Millburngate due to the rebuilding of The Gates shopping centre will remain, but these will not affect the passage of buses towards Millburngate roundabout. Services 14, 15A, 16/16A, 20, X21 and X22 will revert to normal route from Monday 1 May, whilst services 13, 15, 20A, X20, 204, 208 and 265 will revert to normal from Tuesday 2 May.